💬 Chat with customer service. 🆘 In an emergency, contact your veterinarian or local emergency veterinary service. If you have to give subcutaneous (under the skin) IV fluids to your cat due to dehydration or renal failure, your veterinarian will prescribe an IV Venoset. This equipment includes tubing and a bag to hold prescribed fluids. The needle is not included. Cats with chronic renal failure (CRF) or dehydration from other medical causes often need additional fluids and nutrients to restore appropriate hydration levels, help their system flush waste, and manage electrolytes. Your veterinarian may prescribe IV fluids that need to be delivered under the skin or “subcutaneously.” For subcutaneous fluid injection, you will need an IV Venoset. This IV Venoset includes 73 inches of vented tubing and a bag to hold the prescribed fluid. A needle at the end of the tubing is inserted into your cat’s skin usually between the neck and shoulder blades. Note that the needle is not included in this kit. Consult with your veterinarian about how to administer IV fluids to manage your cat’s condition and which needle you need to use. Talk to your veterinarian before using this product. 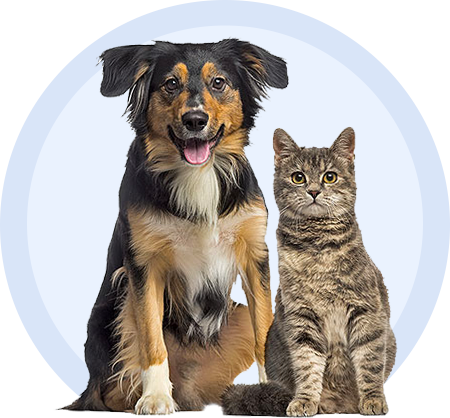 Follow dosing directions exactly - don’t give your pet more medication than directed and don’t skip doses. Read the label carefully for information about storage, possible side effects, and drug interactions. For additional information about IV Venoset, click the “More Information” and “Package Insert” tabs above. Sign up for our FREE newsletter and start saving! © Copyright 2019 – VetRxDirect, Inc. * Heavy items and aerosols do not qualify for our free shipping offer. See our Shipping Info for more information. Plus enjoy insider offers and be the first to learn about our new products and promotions. Verify that you're not a robot. Robots don't have pets. *10% off valid your next order. Must apply code at checkout. Your 10% off gift is coming your way. But first, tell us more about your pet and only get content that is special to them. and welcome to our family and !